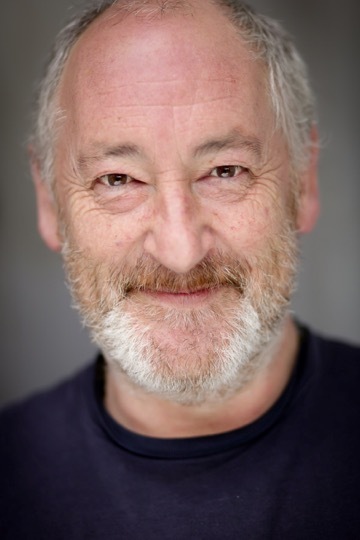 JOSH MORAN can be seen in the feature film THE MESSENGER which gets its digital release today on iTunes and Amazon today after it premiered at the Edinburgh Film Festival earlier this year. 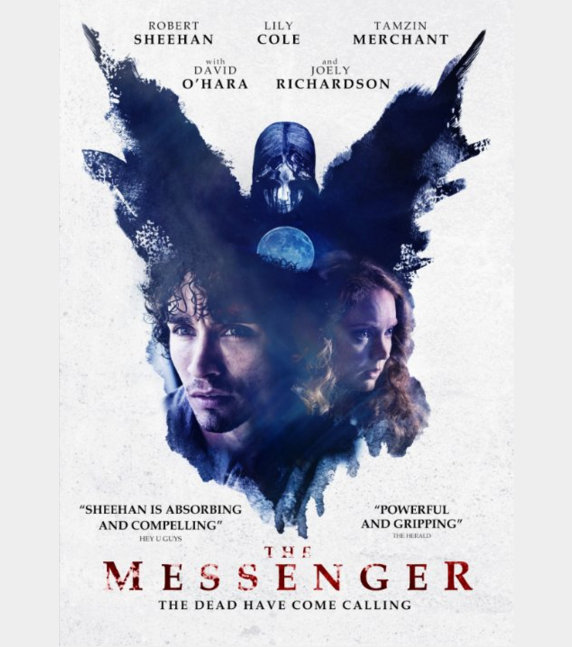 Directed by David Blair and starring Robert Sheehan, Joely Richardson and Lily Cole, this haunting thriller follows Jack who is tormented by visions of the dead who use him to communicate with the loved ones they have left behind. After reacquainting himself with his estranged sister Emily, Jack starts to unlock the past they shared together and confront the truth about the death of his own father.